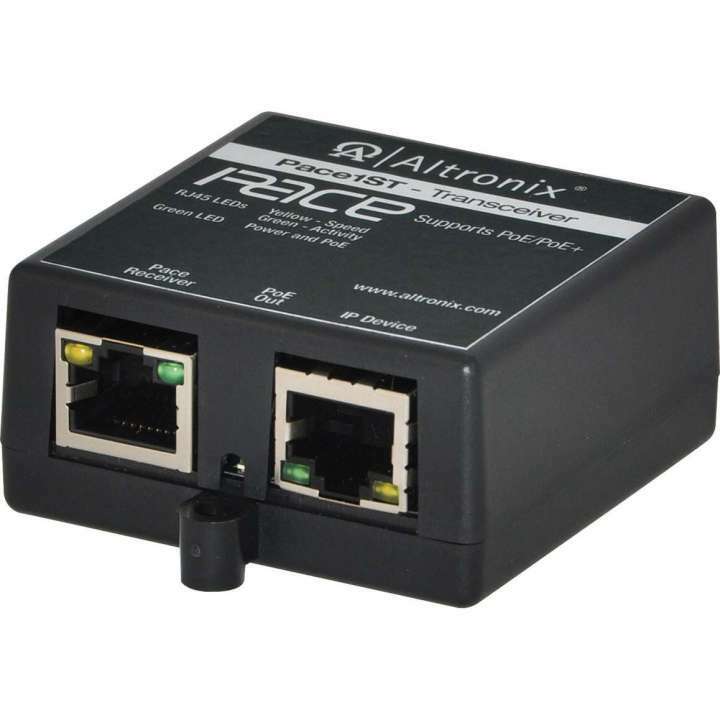 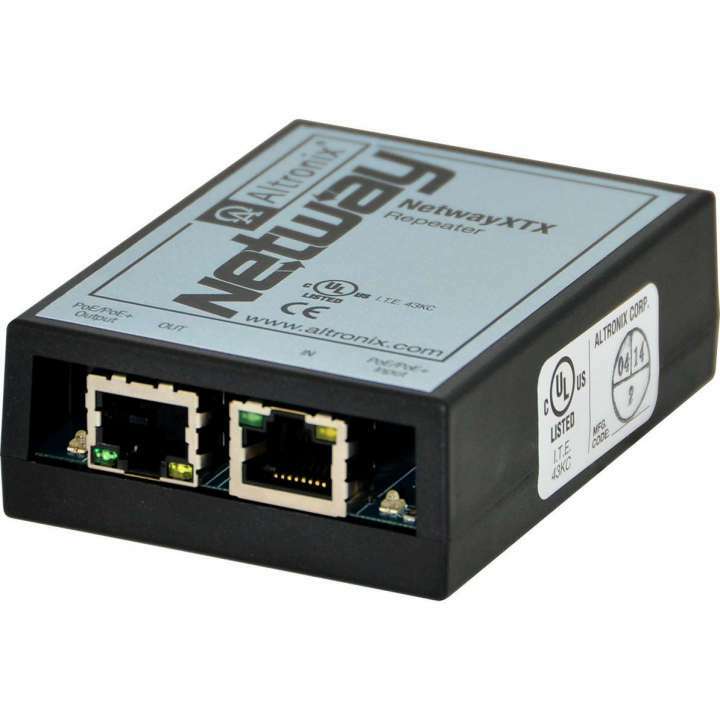 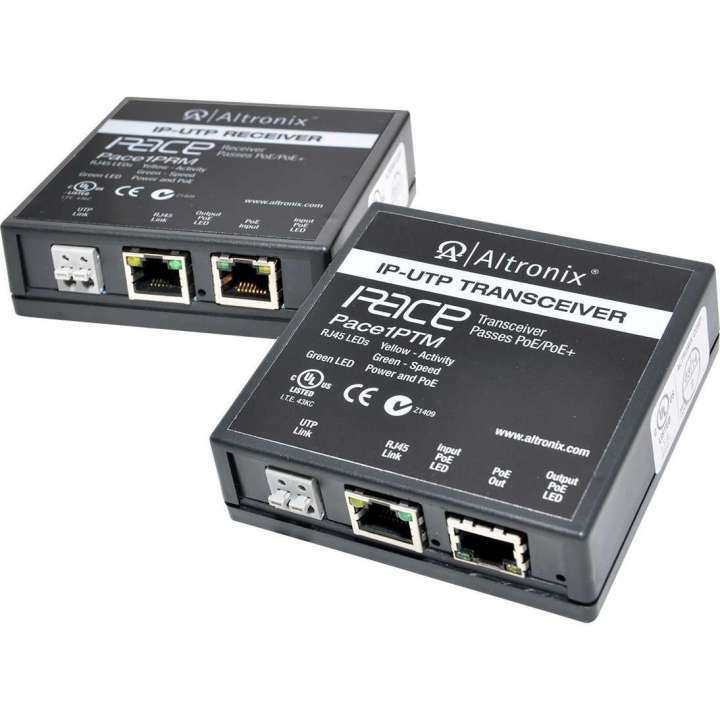 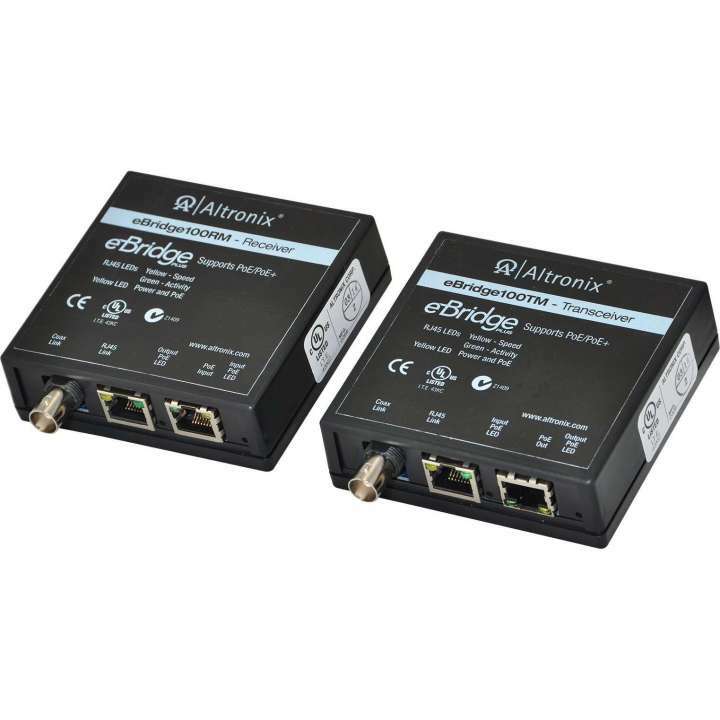 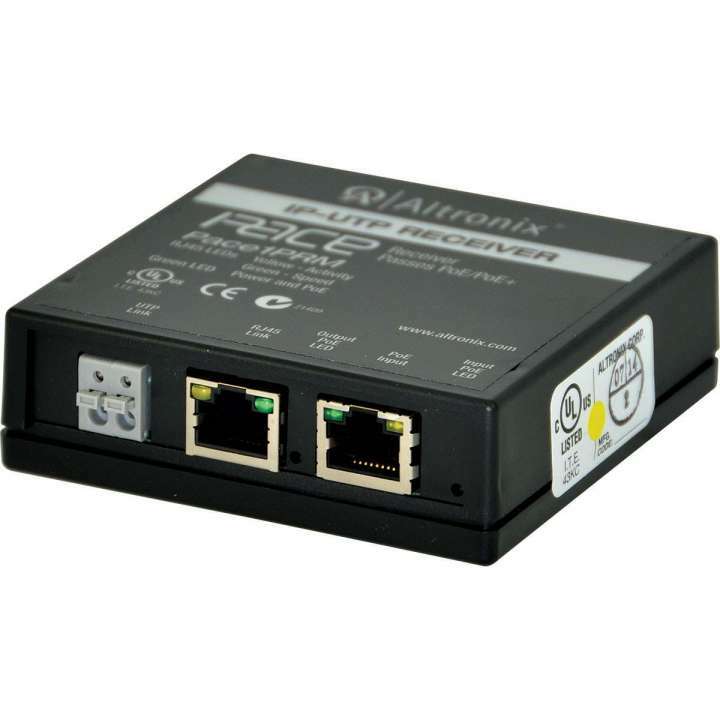 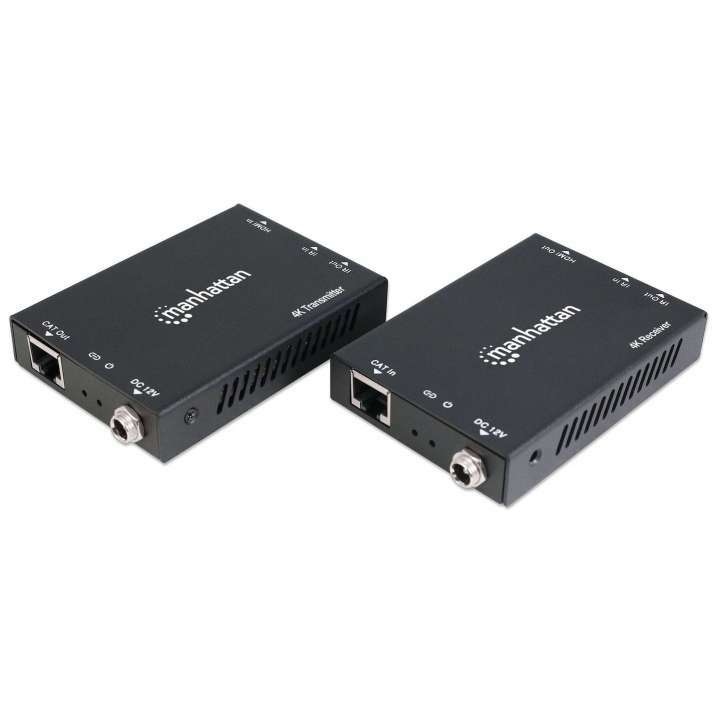 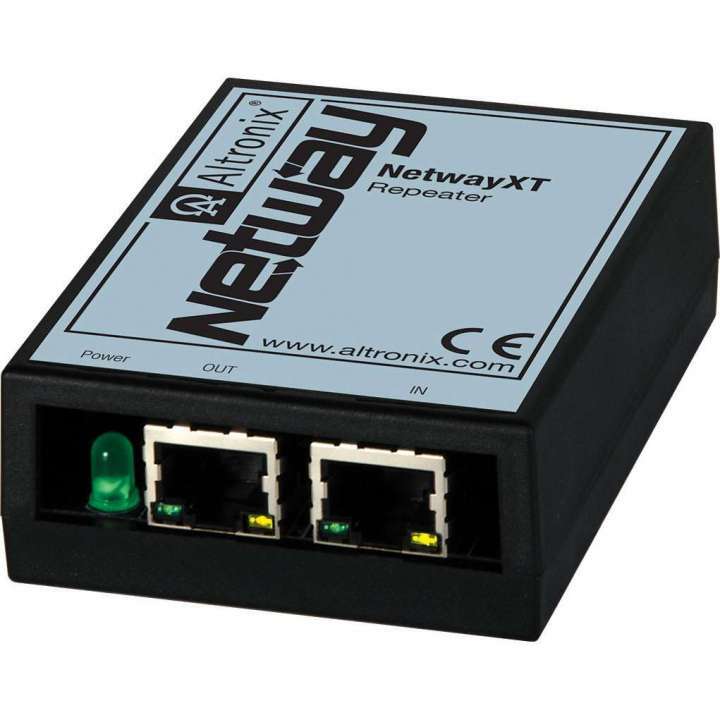 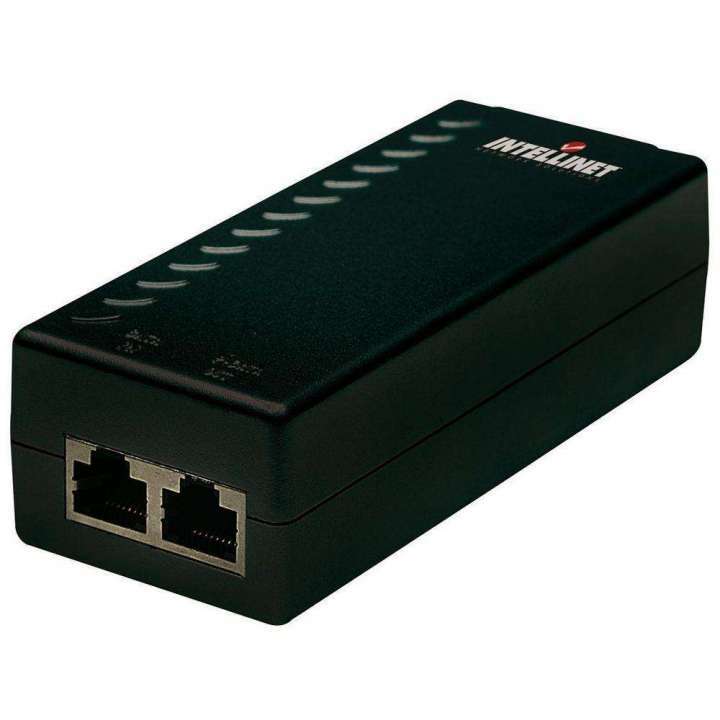 EBRIDGE100RMT ALTRONIX Ethernet over Coax/CAT5e Adapter Kits transmit full duplex data at 100mbps and pass PoE compliant power over coax 304m (1000 ft), or CAT5e cable up to 500m (1640 ft) without repeaters. 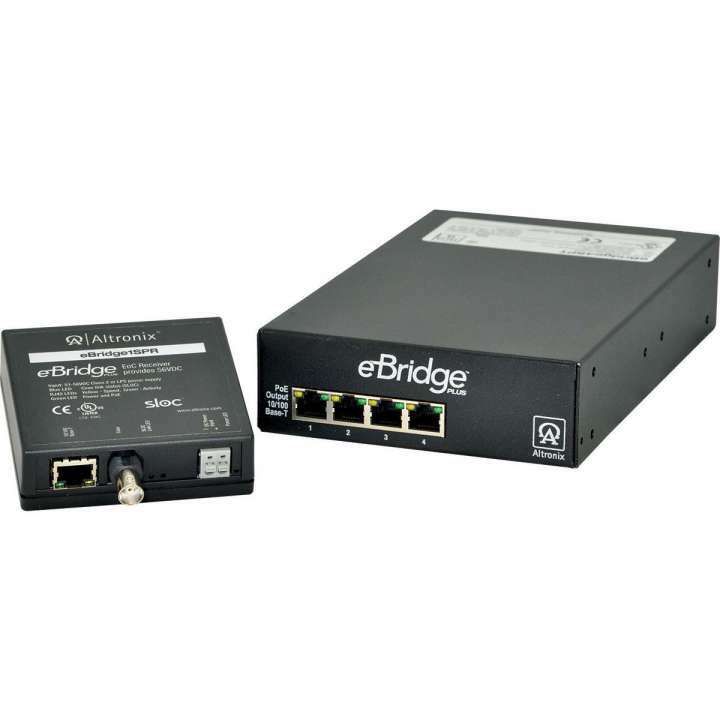 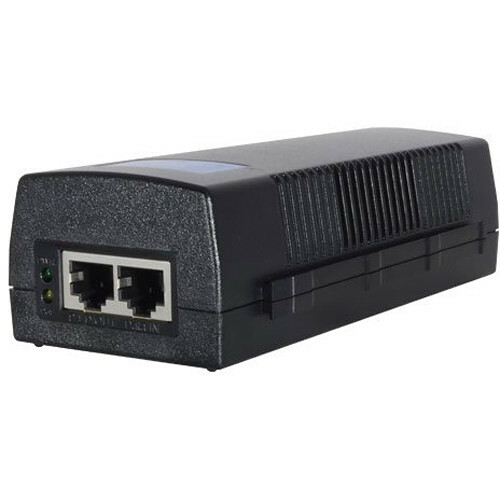 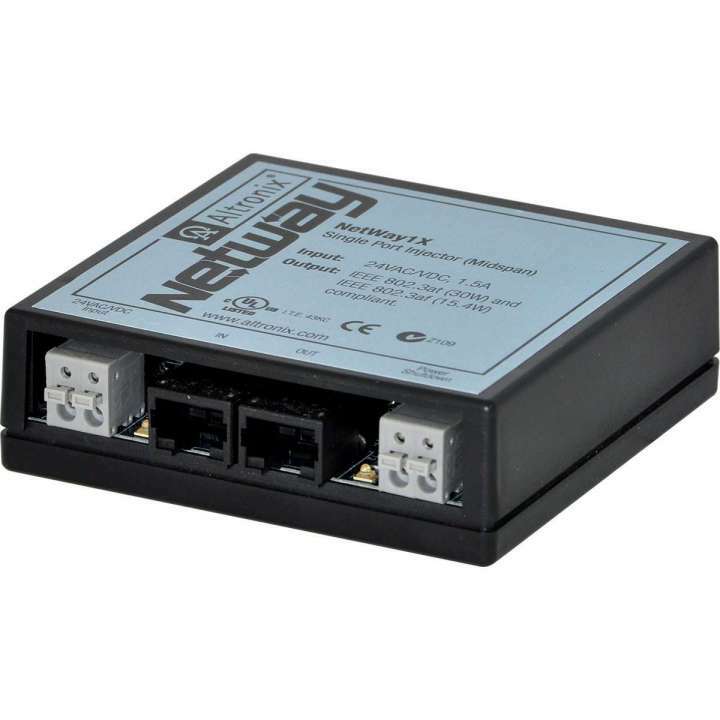 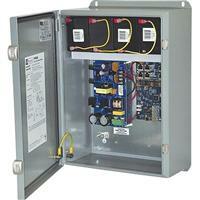 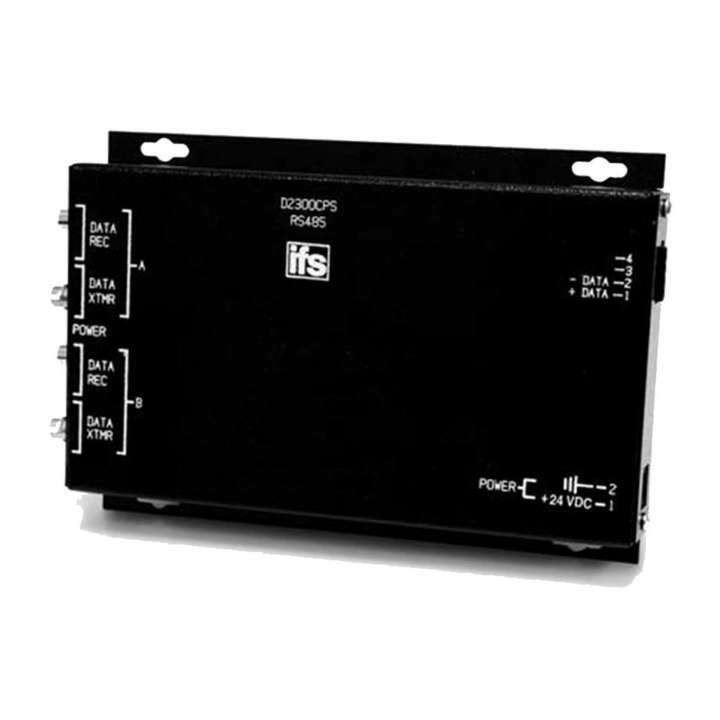 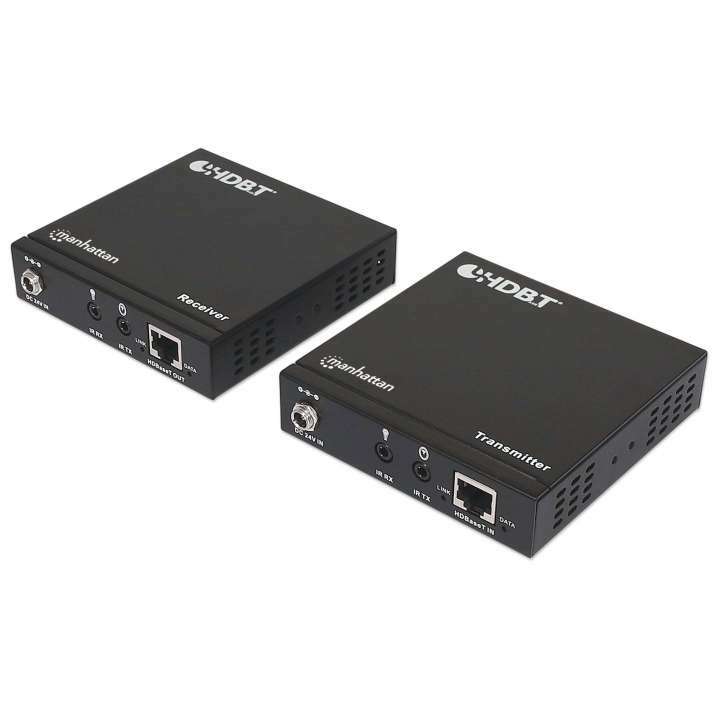 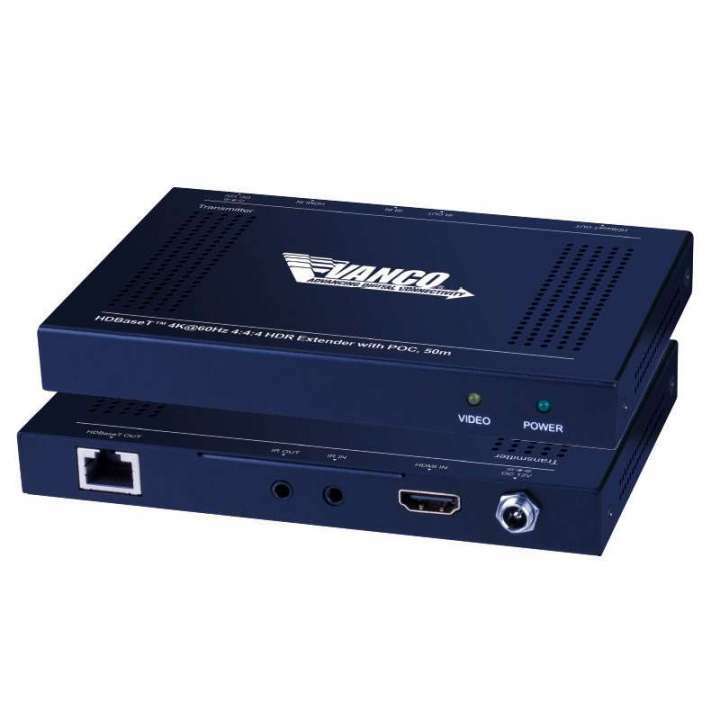 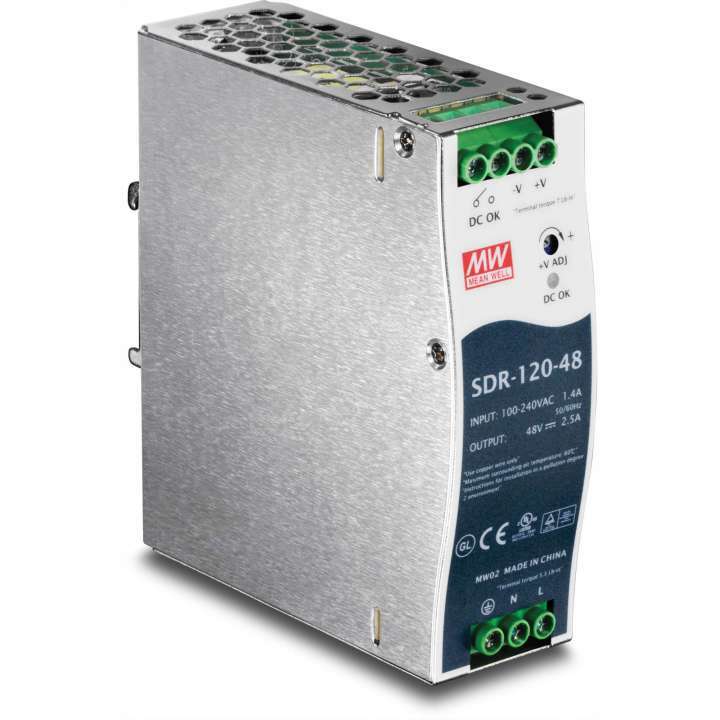 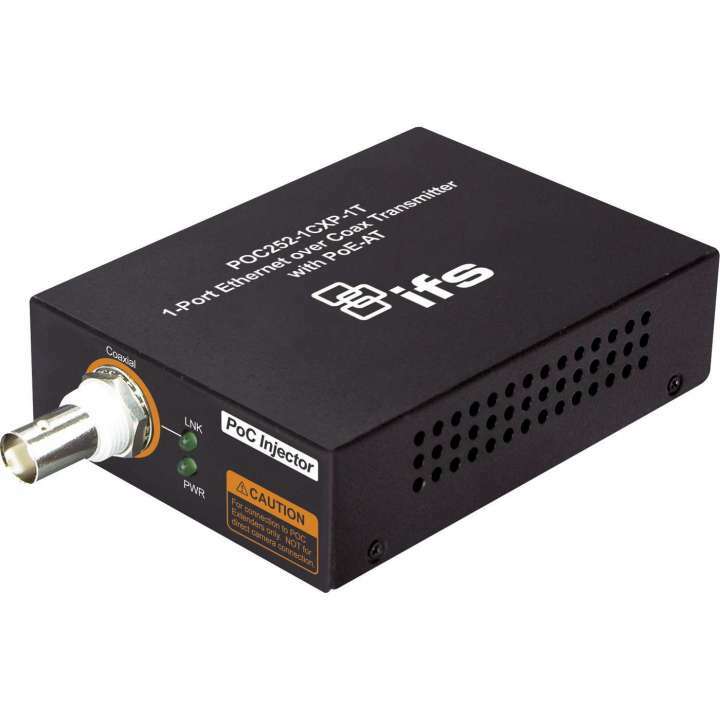 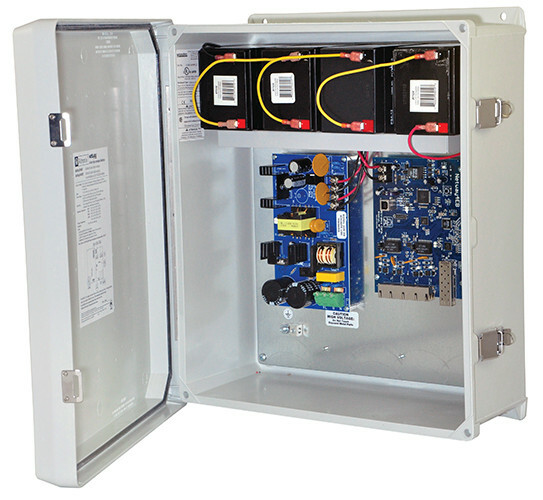 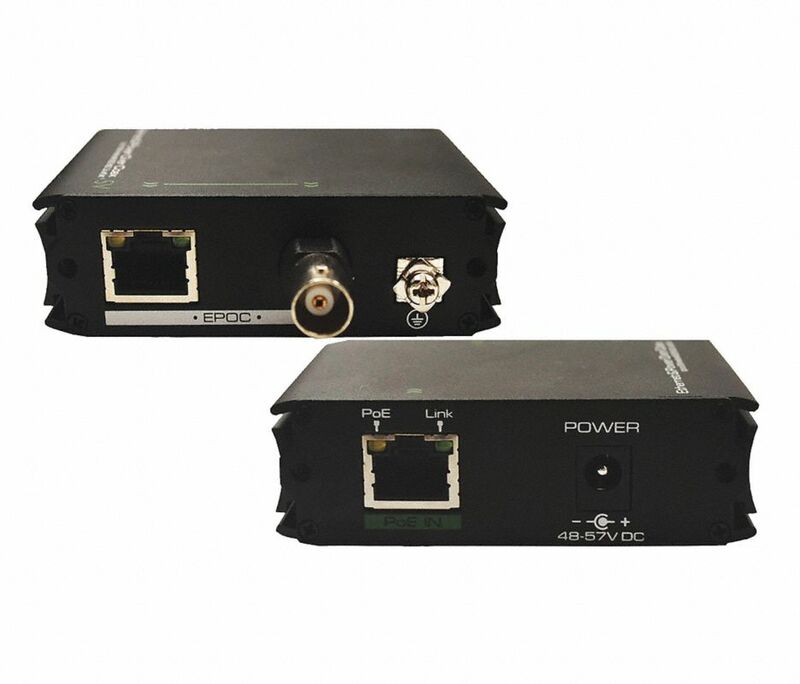 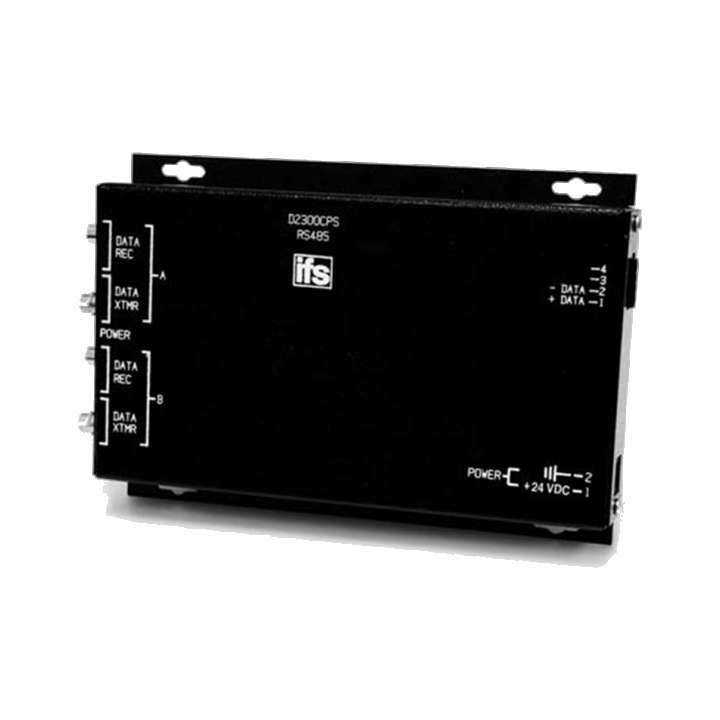 The adapter kit consists of an eBridge100RM receiver and an eBridge100TM transceiver. 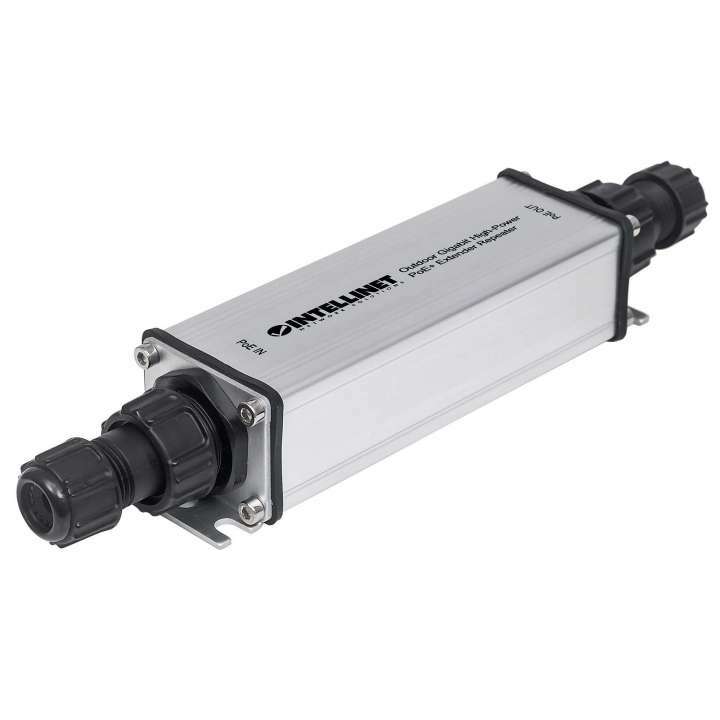 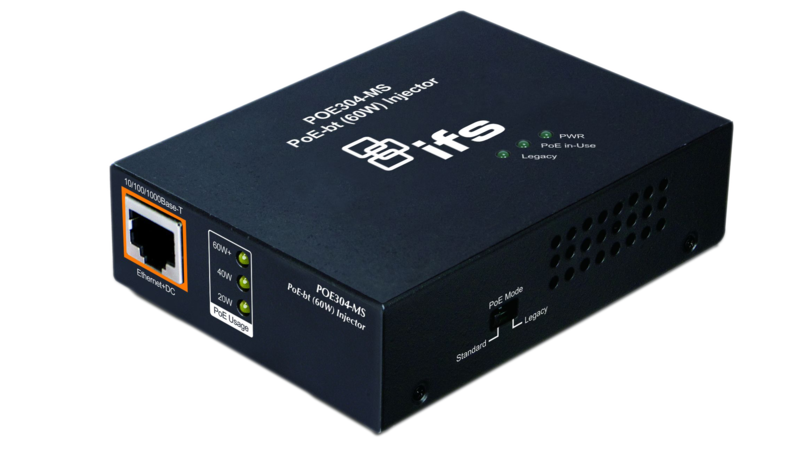 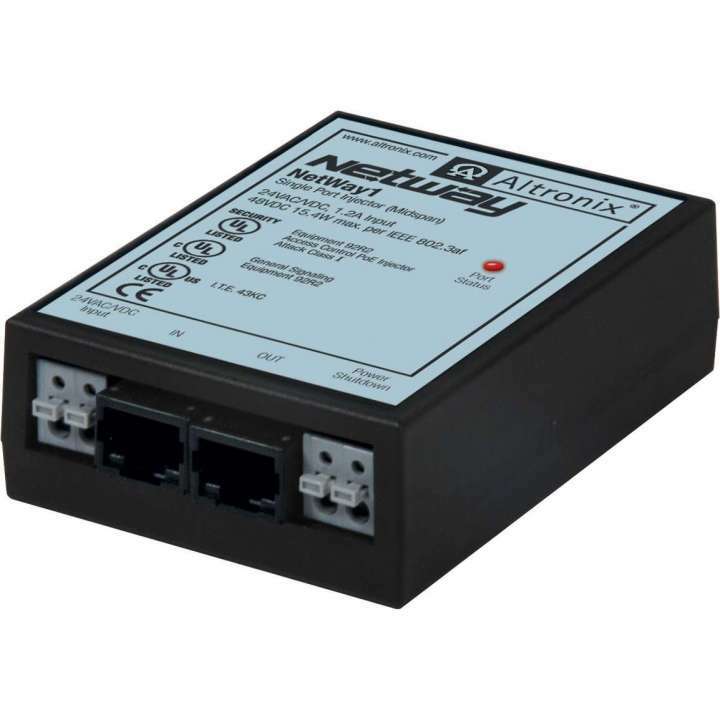 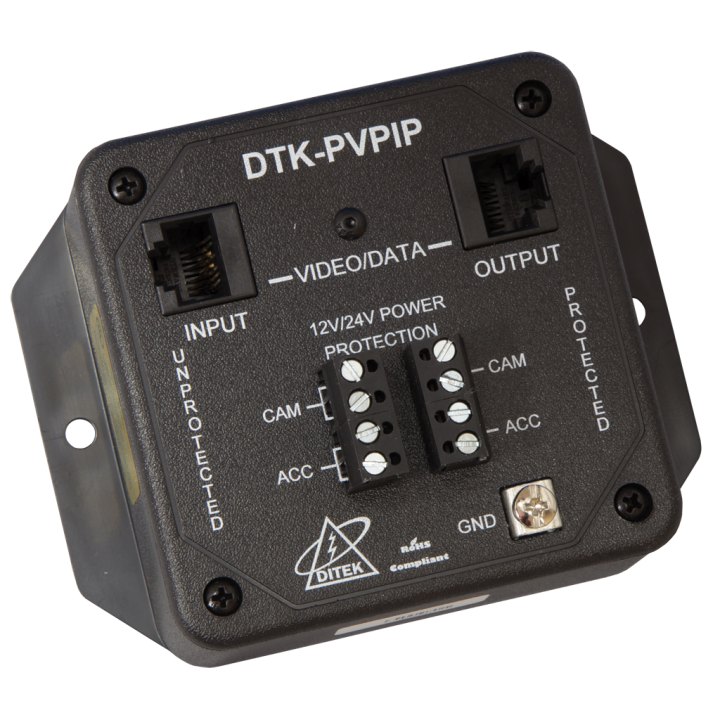 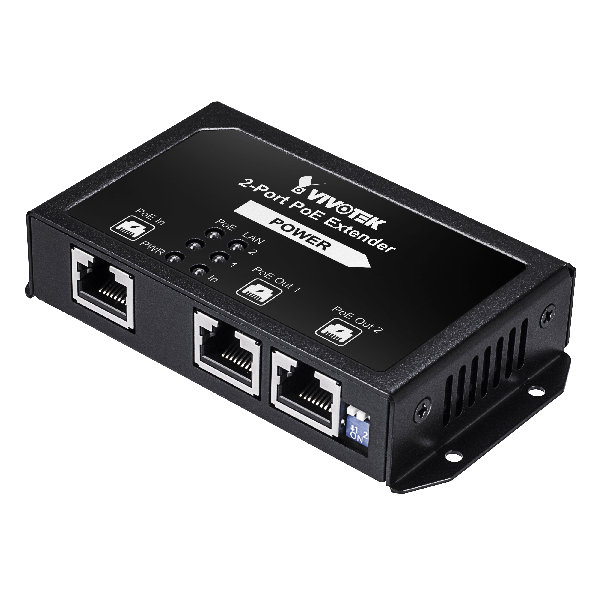 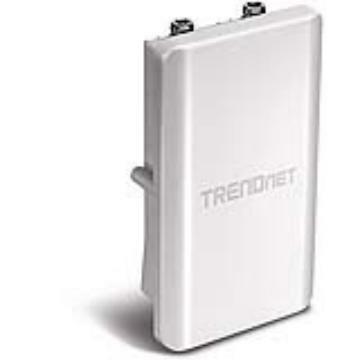 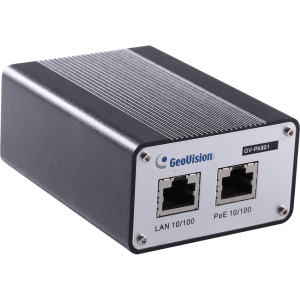 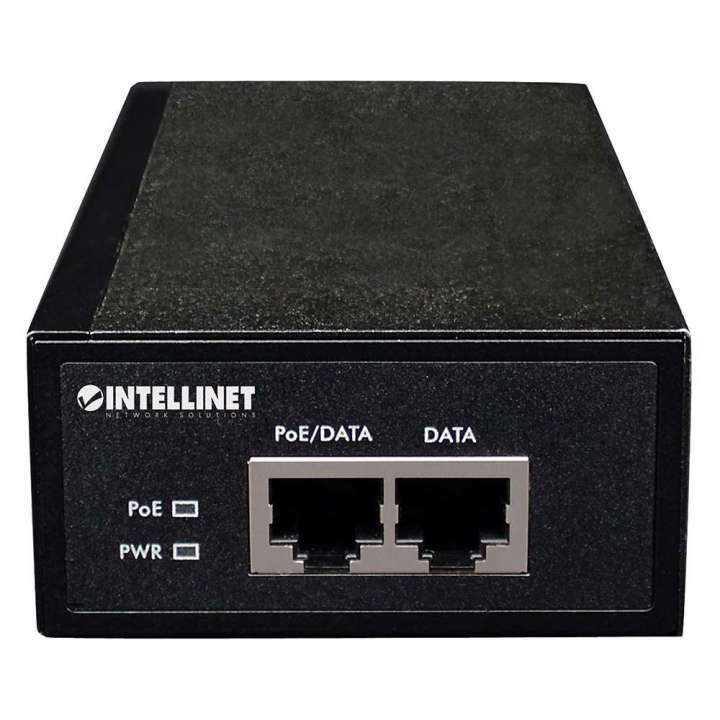 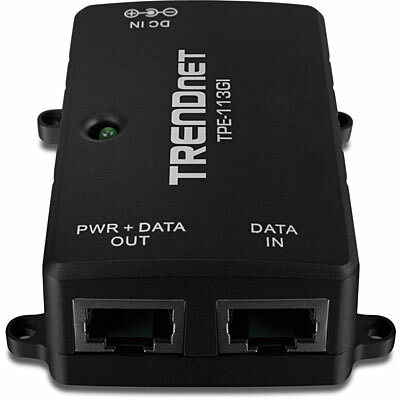 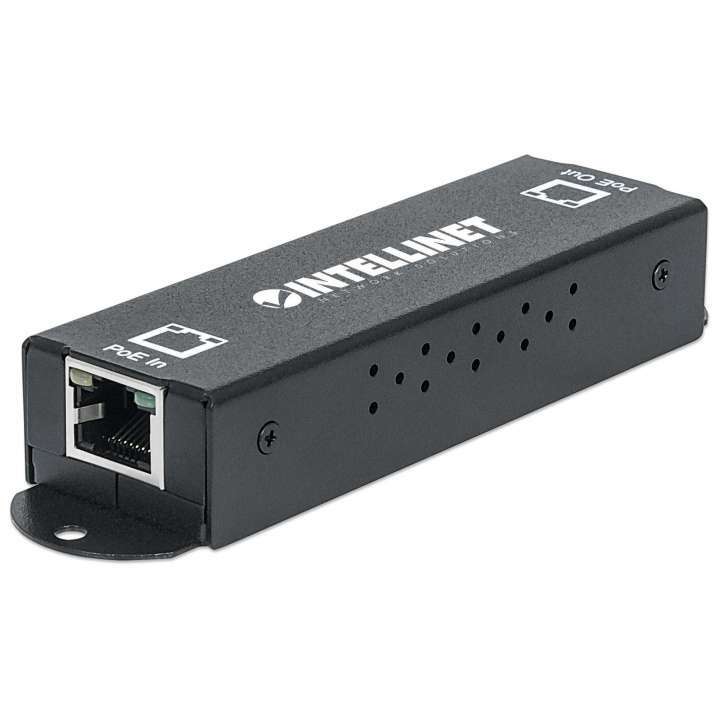 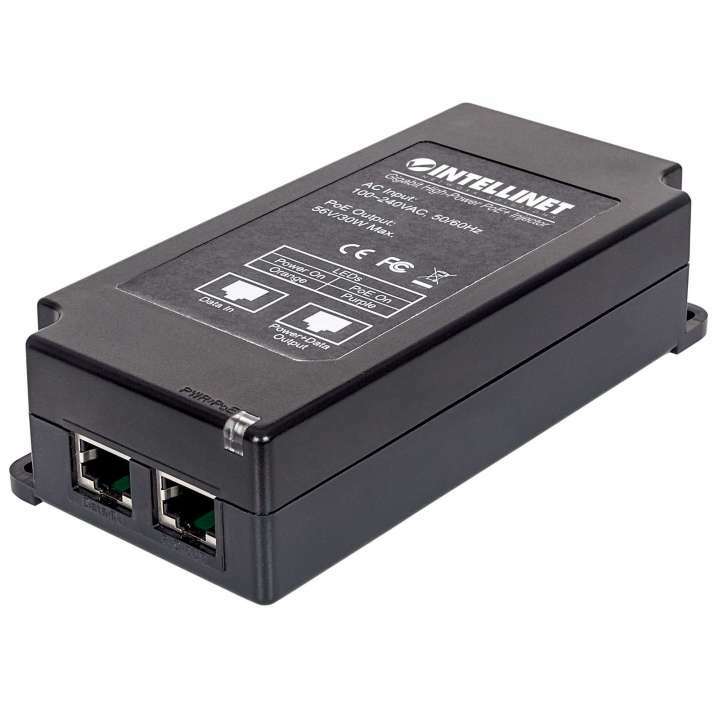 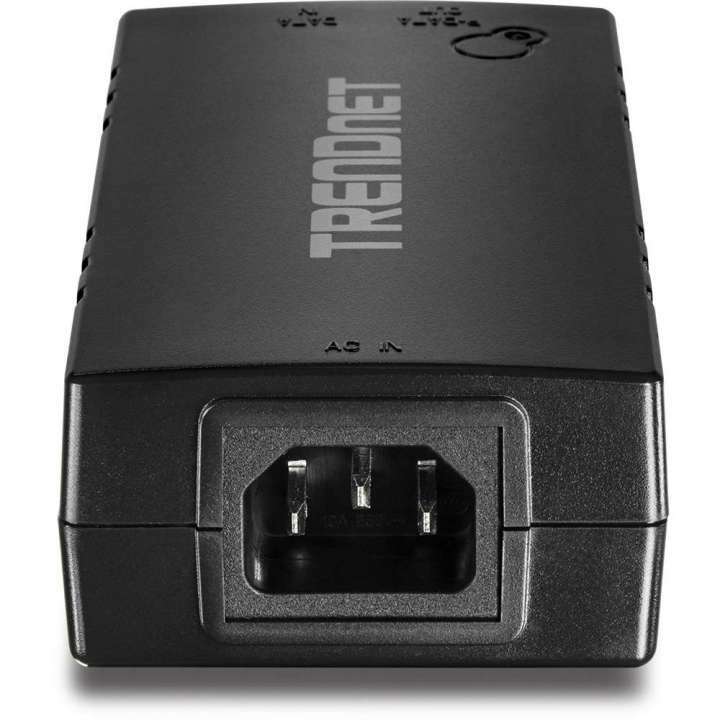 These adapters, along with the connected IP camera or edge device, is powered by virtually any midspan or endspan.